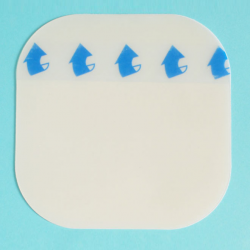 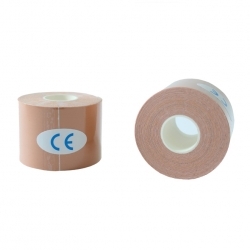 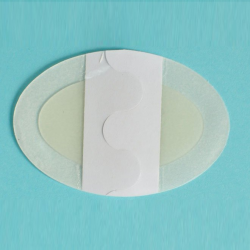 Hydrocolloid Blister Plaster Type B: film border. 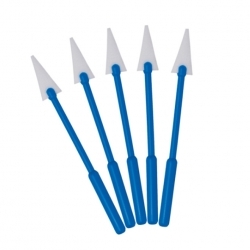 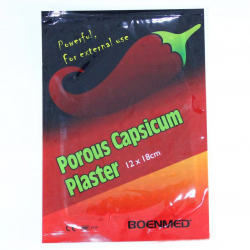 Boen Healthcare Co., Ltd is a leading manufacturer of medical and surgical products, acupuncture products in Suzhou Industrial Park. 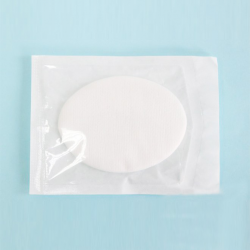 Our main products are including gynecology and maternity products, IV products, anesthesia, respiratory and urology products, exam and diagnostic products, hygienic and protective products, wound dressing, acupuncture. 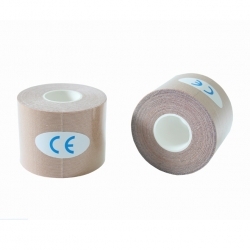 Most of our products are with CE certificate. 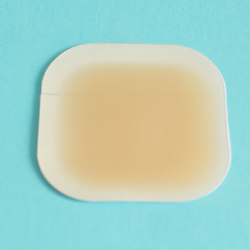 ©2018 Boen Healthcare Co., Ltd. All rights reserved. 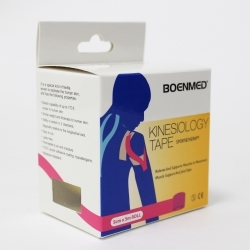 BOENMED is a registered trademark of Boen Healthcare Co., Ltd.